We are an annual film festival that showcases films for two purposes: to entertain and to educate. By attracting audiences through the entertainment value of film, we use select films and events to increase awareness and education on mental health and addiction issues, as well as other prevalent social topics as decided each year. 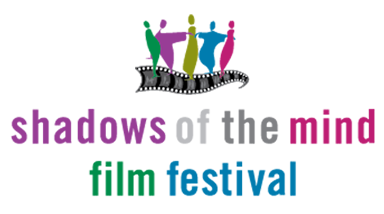 Shadows of the Mind Film Festival is the Sault's Film Festival. Now in its 20th year, the week long event is organized by volunteers who believe in the unique power of film to enlighten and to entertain. The Festival begins the last week of February each year bringing audiences a week of great cinema from around the world.